Milwaukee Musaik programs two classic works and a change-up by Johann Hummel. Jeannie Yu. Photo courtesy of FCS. Milwaukee Musaik, a new ensemble with historical roots in the Milwaukee Chamber Orchestra, opens a first full season with a concert featuring strings. 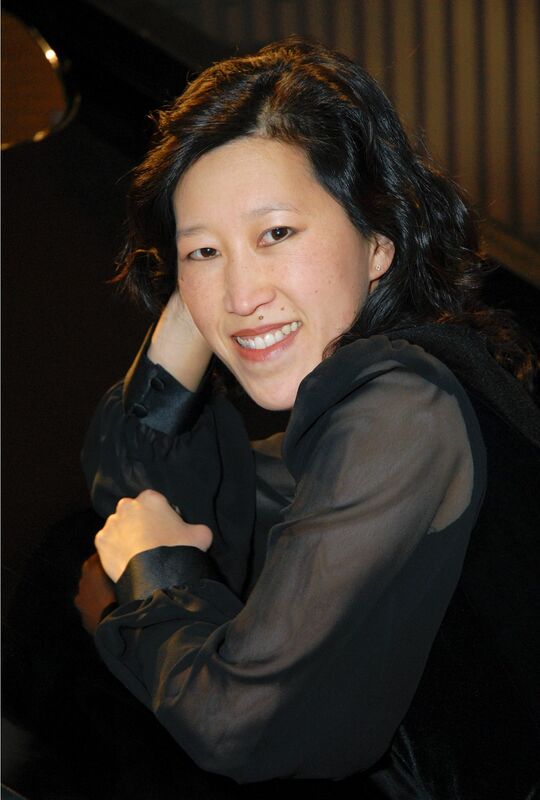 Violinists Jeanyi Kim and Alexander Mandl, violist Nicole Sutterfield, cellist Stefan Kartman and bass Brendan Fitzgerald will be joined by pianist Jeannie Yu. This performer-led organization will offer four concerts this season, mixing string, wind, brass and piano artists to offer musical combinations rarely heard in Milwaukee. Franz Liszt‘s daughter, Cosima led a life fit for a soap opera. Her husband Richard Wagner had a life no less complex. When they married in 1870 – each for the second time – life settled down for each. Cosima was intimately involved in Wagner’s creative career and helped him establish his opera center at Bayreuth. For her birthday after their marriage, Wagner wrote a romantic piece, Siegfried Idyll, loaded with references to his compositions and to their relationship. The original title was “Triebschen Idyll with Fidi’s birdsong and the orange sunrise, as symphonic birthday greeting. Presented to his Cosima by her Richard.” “Fidi” was the family’s nickname for their son Siegfried. This tender romantic work bears little relationship to the bombast of many of his great operas. It’s a tone poem that shimmers with an impression of a sunrise at their Swiss estate. Designed for 13 players, who lined the stairs of the Wagner home for the birthday performance, Alfred Pringsheim wrote a reduced version for strings by adding a piano to assist with elements written for winds. Although likely popular in the upper class homes of 19th century Europe, the reduced version is rarely performed today. Often performed today by full orchestra, the reduced version offers a more refined perspective on this intimate work. 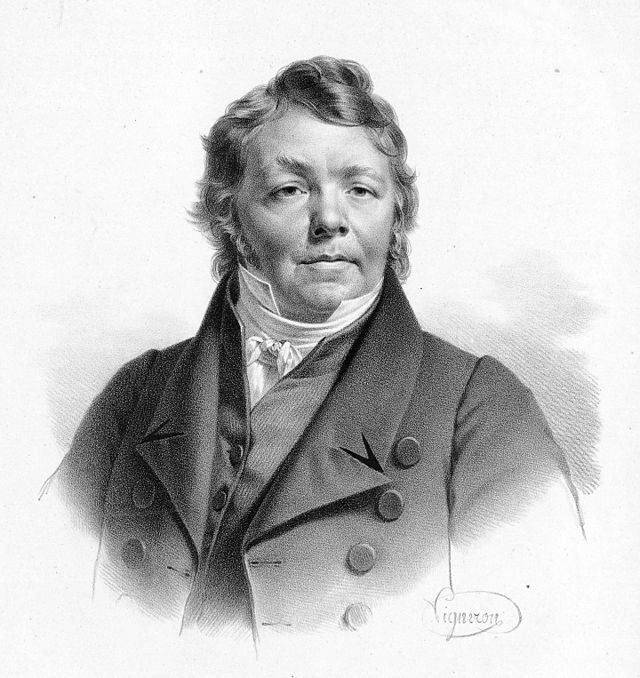 Wikipedia points out that, “Although Hummel died famous, with a lasting posthumous reputation apparently secure, his music was quickly forgotten at the onrush of the Romantic period, perhaps because his classical ideas were seen as old-fashioned.” As a Classical musician in a changing world, he wrote elegant, very approachable works that are being rediscovered today. His Piano Quintet in E-flat, Op. 87 holds up very well, if you don’t criticize him for not incorporating the startling innovations Beethoven was introducing. In his short life, Franz Schubert wrote over 600 secular songs, very popular in homes and drinking establishments of the day. Occasionally, a song was repurposed in his chamber compositions. His Piano Quintet in A major, D.667 best known as the “Trout” for its use of that popular song, has become the natural choice any time a pianist and a string bass player collaborate in a chamber setting. The work contains a wonderful set of variations that celebrate the song by leaving the melody alone and changing up the support and instrumentation. Those are the three works for what should be a delightful concert. Details for the concert: The concert begins at 7:30 p.m. next Monday at Wisconsin Lutheran College‘s Schwann Concert Hall – located at 8800 W. Bluemound Rd, Milwaukee. General admission tickets may be purchased at the door, or in advance online or through the Wisconsin Lutheran College box office: 414-443-8802. Tickets are $25; $10 for students. A new parking garage offers free parking just doors to the East of the Hall. The next concert, Winter Winds, on Monday evening January 30, 2017, will feature wind players with a few strings for support. The program includes an Octet by Franz Krommer, a Quintet by Paul Hindemith and a Serenade by Antonín Dvořák.